Suitable for laboratories of all types and sizes, Adam's analytical balances feature a compact footprint, so they occupy minimal space on crowded lab workbenches. These balances offer a host of features to simplify even the most complex weighing applications. 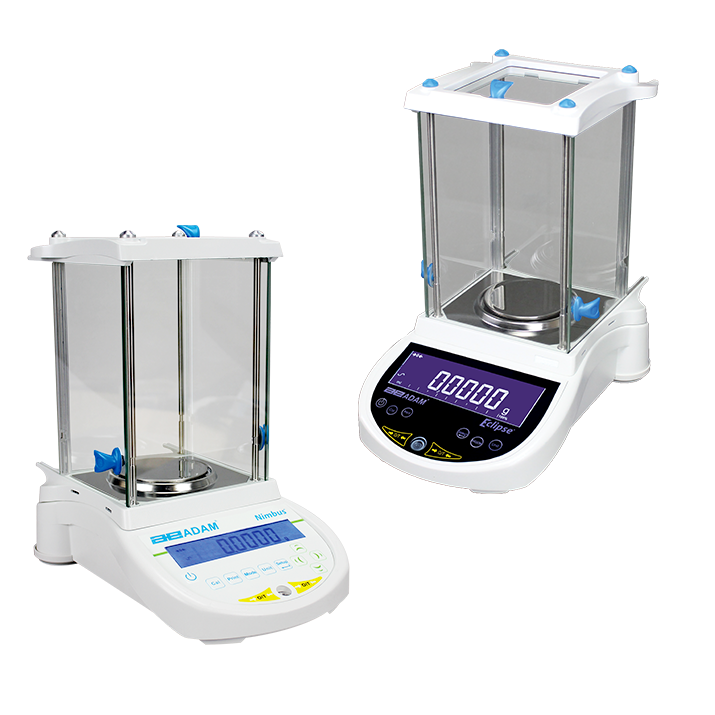 Adam analytical balances are equipped with weighing chambers to improve precision and ensure consistent results. ABL semi-micro balances (0.00001g / 0.01mg readability) meet the highest standards of accuracy, precision and readability for high-tech labs. The kilogram has now been redefined! There are a lot of different pipettes out there, and only specific kinds can be calibrated.